DAREDOKO Home ＞ Can you tell me about budget business hotels? I’d like to get information especially about a hotel around Asakusa which allows me to check-out after 11am. Can you tell me about budget business hotels? I’d like to get information especially about a hotel around Asakusa which allows me to check-out after 11am. I’m looking for a comfortable hotel which allows me to check-out after 11am around Asakusa area. It’s very important for me to receive good service and hospitality from a hotel. Please recommend if you know some. I recommend Hotel My Stays Asakusa. This is a convenient and casual hotel and you just need to walk a bit to get there from Kuramae station of both Ooedo line and Asakusa line. This hotel offers a late check-out plan as you wanted. The rate is very cheap so I think this hotel is matching to your request. This hotel offers a reasonable rate so it’s a wallet-friendly hotel. It takes 5mins by foot from Kuramae station of Ooedo line so this hotel has good access to transportation. It is good value for money. I recommend this hotel for those who want to stay around Asakusa after drinking instead of taking a taxi to go home. If you stay in Asakusa area, I think you normally need to check-out early morning because there are many tourists. As far as I know, there are not many middle range hotels in this area. There are only budget hotels for backpackers or day labourer or luxury hotel for rich people. This is a hotel in Asakusa doing a late check-out. In terms of service, I cannot really say whether it’s good or not because everyone has different perception but I think this hotel is good value for money. The room is a bit tiny but clean. The location of this hotel is also convenient. This is a city hotel from Sun Route Group. This hotel is 100m away from Tawara cho of Ginza line and from Tsukuba Express. It has good access to transportation. The standard check-out time is 11am. Although the rate is a bit pricey, you’ll accept it because the location of this hotel is great. Hotel Sun Route Asakusa is located 1minute away by foot from Tawara cho station of subway Ginza line. The location of this hotel is convenient. Although you normally need to check-out before 11am but this hotel offers plan which allows you to check-out before 12pm so I recommend that you take this plan. 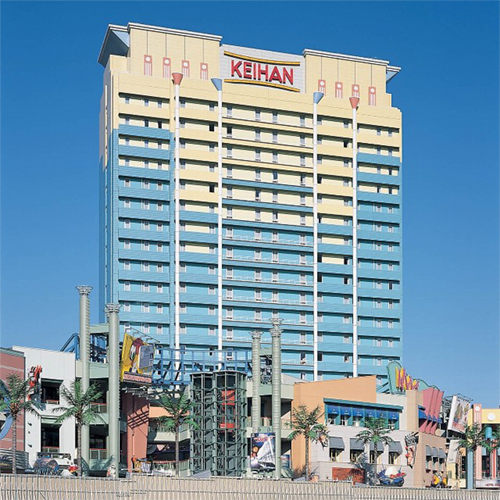 This hotel belongs to San route group so you can stay there without any problems. This hotel is located close to subway Tawaramachi station. 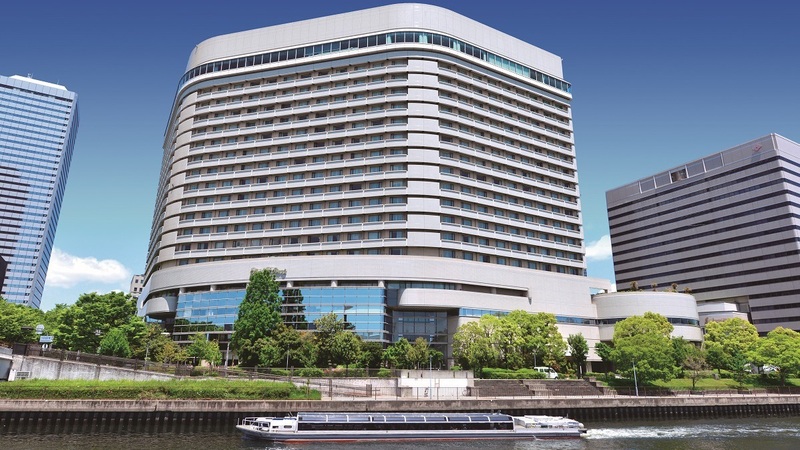 You can walk from Asakusa station or Ueno station to get to this hotel. The room is standard one in business hotel. Above all, this is a budget business hotel. You’ll have no problems staying there if you just want to sleep and have a rest. Although it’s a bit old, you can view Sky tree from this hotel. I recommend it. In front of RYOGOKU Subway station, 7-min. walk from JR RYOGOKU. I recommend the city hotel ‘Daiichi Hotel’ which is directly connected to Ryokoku station of Ooedo line. Although this hotel cannot be called as a luxury hotel, I think you’ll receive good enough services. You can check-out until 12pm so you can stay at your room and take your time until noon. I recommend this hotel. I think that it’s better to stay at an accommodation near the train station in terms of access to transportation in Tokyo. I recommend Dormy Inn Hatchobori located in front of Hatchobori station of Keiyou line, even thought it isn’t in Asakusa. You can check-in late (until 12am). 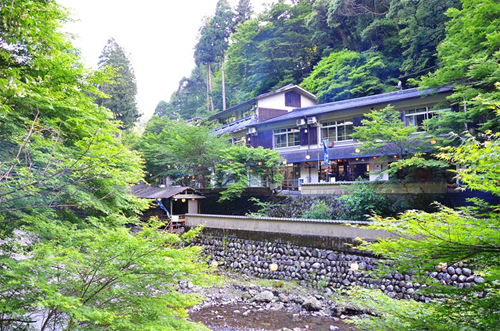 You can soak in a hot spring at this hotel so you can relieve your weariness. 1 min. walk from Exit No. 5 of Asakusa Sta. on the Tobu Line and Ginza subway Line. 2 min. walk from Asakusa Sta. on the Toei Asakusa Line. Approx. 75 min. to Keisei Ueno Sta. by Keisei Skyliner on the Keisei Line. 5 min. walk from Keisei Ueno Sta. to Ueno subway Sta, and 5 min. walk from Ueno to Asakusa on the Ginza subway Line. There are many hotels. It’s all depending on your budget and number of people and available rooms. I recommend Apa Hotel because this is a big hotel chain in Japan and you can get discount if you become a member. This hotel offers the special price for the members. This hotel is located in Asakusa Kuramae (4mins from Toei Asakusa station). You can easily access to Asakusa station. Although this hotel is tiny, there is a big common bath. If you’re looking for other accommodations with a big common bath, I recommend Asakusa Central Hotel and check-out is until 11am. Dormy Inn EXPRESS Asakusa is also recommended. At Dormy Inn you can eat free ‘Yonaki soba’ at 21. It’s first come first served (you can even get more than one soba if they have left over). 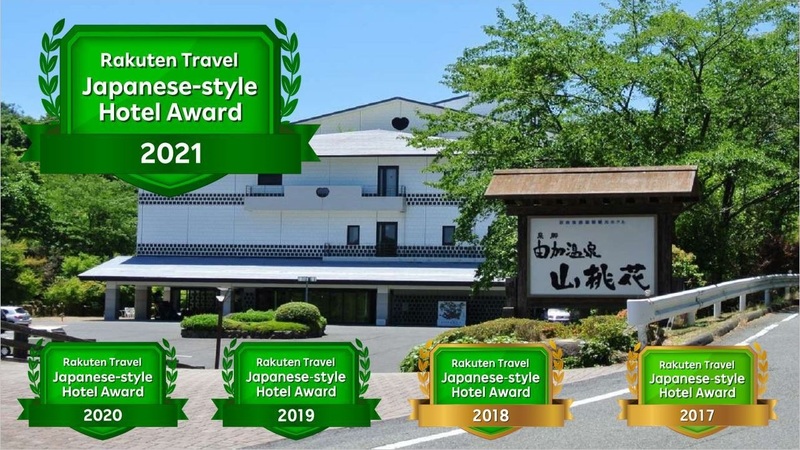 There are many hotels in Asakusa which set the check-out time as until 11am but I think you have to focus on several hotels according to your budget and availability. I hope it helps. 1 min. walk from Tabata station on the JR Yamanote line or Keihin Tohoku line. We are on the right side of the bridge. This is a business hotel from JR Higashi Nihon Group and it takes a minute by foot from Tabata station of JR Yamanote line. Their concept is that providing the quality of city hotel with the price of business hotel. Therefore, I think the facilities and services are better for their price. It takes 3mins by foot from 1b exit ‘Minowa station (4mins to Ueno station)’ to reach this hotel. This hotel offers the plan of late check-out. The free services of freshly baked breads, coffee, juice and milk are great. This clean business hotel had opened in December, 2008 and it’s good value for money. 11 min walk from Asakusa station on Tokyo metoro or public subway / 4 min walk from Asakusa station on Tsukuba Express / 1. From Narita airport, take Keisei line limited express to Aoto. At Aoto, take a train which comes to the other side of the same platform. Get off at Asakusa.2. Take the exit A4 at Asakusa station and turn right.3. Turn left at the first corner and walk one block.4. You will see a large red wooden gate (Kaminarimon gate) on the other side of the street. Cross the street and walk through the gate.5. Walk straigt down the market street (Nakamise-dori street) and through another red gate. You will reach Sensoji temple.6. When you hit the Sensoji temple, turn left and find an amusement park with a tall tower (Hanayashiki amusement park).7. Go to the left side of the temple and find a small brige. 8. Cross the bridge and head straight. You see the amusement park entrance on your right.9. Pass the entrance and follow the road straight, keeping the amusement park on your right.10. Take a hard right at the corner, still keeping the park to your right. Walk down the narrow street and you will see Sakura Hostel --a large pink building. This hotel is relatively famous so I think this is a suitable hotel for you. Although it isn’t luxury at all, there is basic necessity. In addition, the staffs don’t work according to the uniformed manner or service like the ones at main chained hotel. You might like their way of manner and service. With late check-out plan, you can check-out until 12pm. 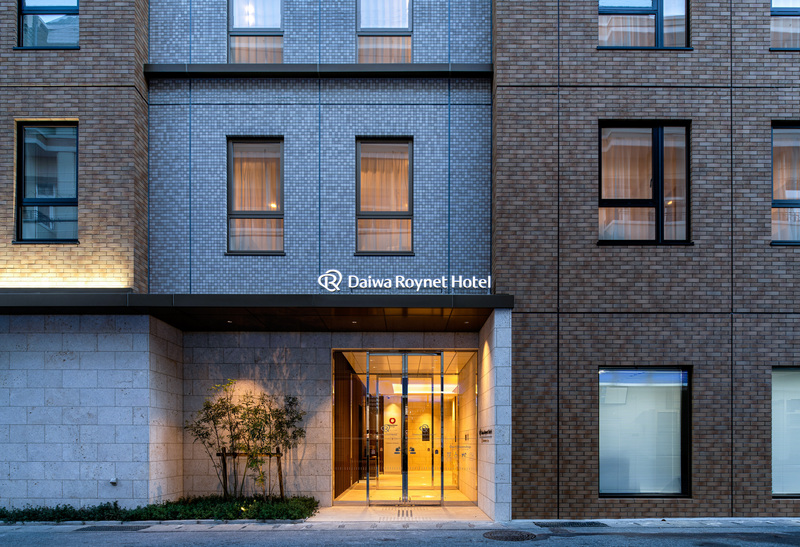 This hotel is located very close to the west gate of ‘Asakusabashi station’ of JR Soubu line. Asakusa is 2 stations away by Toei Asakusa line and it takes about 10mins. This hotel offers a late check-out plan so you can check-out until 12pm. The rate is cheap, the room is clean and the service is great. I want to stay there again. Within 1min. walk from Asakusa Sta. on the Tobu Line, Toei Asakusa subway Line, and the Tokyo Metro Ginza subway Line. Approx. 70min. by Limited Express to Asakusa directly. 56min. by Keisei Skyliner (Limited Express tarin service) to Keisei Ueno. Then transfer to Ginza Line, and 5min. to Asakusa. I stayed at this hotel because the price was around 5000yen per night even though it’s located very near Kaminarimon and it’s perfect location for sightseeing in Asakusa. There are many convenience stores and restaurants around so you’ll have no problems. Although the hotel isn’t brand new, I think it’s clean and tidy. In addition, many hotels in Asakusa area set up the check-out time as 10am but you can check-out this hotel at 12pm. It’s very rare in Asakusa area. Recommended hotels near Osaka Theater BRAVA! I’m going to Hokkaido to ski with my Australian friend at the beginning of next year. Please tell me a recommended ski-slope and a hotel with a superb hot-spring. I want a reasonable hotel in price. My very first trip to Osaka. Planning a trip to Nagoya-area with my family. 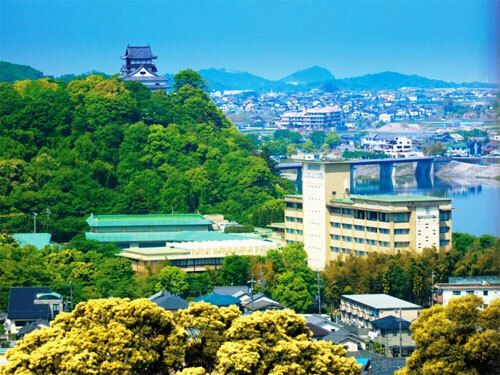 Looking for all-you-can-eat dinner and open-air hot spring. Any inn recommendations? 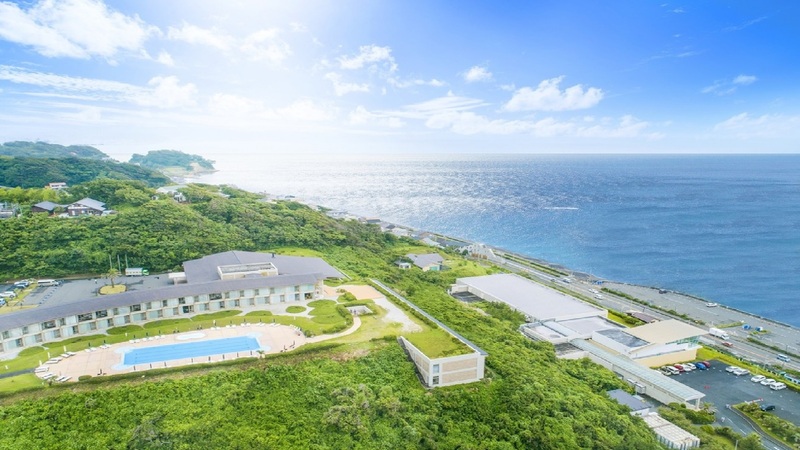 Tourism in the three families in Naha.